If you have come across an online drugstore that contains the same information as the one on our website and offers its services at lower costs, please contact us. The resource is most likely created by rascaldoms, who demand money for low-quality medications and unreliable services. 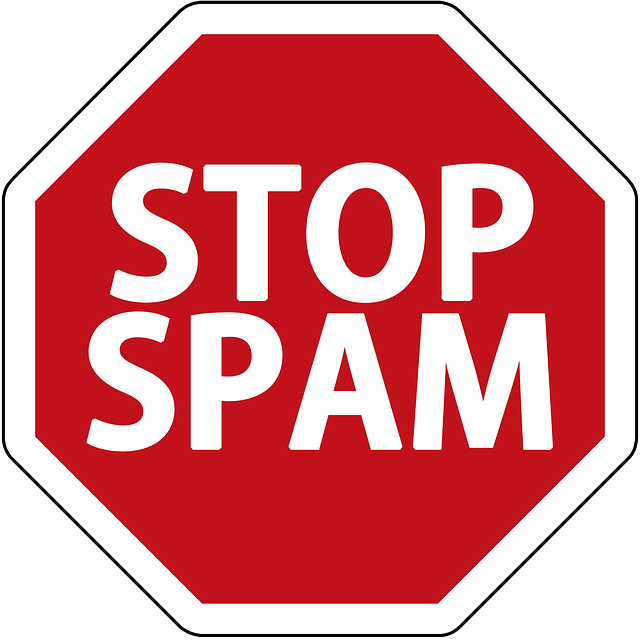 In case any kind of spam – unsolicited advertising material – comes to your e-mail address regularly and you think that all the letters aren’t sent by Canadian Health and Care Mall service, please contact our support team. Type your e-mail address, copy one of the received letters and send it to us. Be sure that our specialists will take all required measures to investigate this fact and find a solution. If these aren’t spams, yet you are still bothered by the newsletters that come regularly, you can unsubscribe from them.